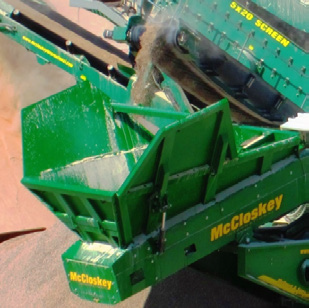 The McCloskey™ V80 has been designed to be one of the most efficient vertical shaft impactors (VSI) on the market and excels at producing high specification sealing aggregates, a high proportion of fines required for main roads/road-base, or manufactured sand. 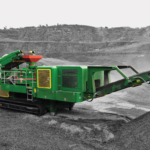 This heavy duty track-mounted Vertical Shaft Impactor has been designed with a host of user friendly features and several rotor/rockbox/anvil options that are suited to all applications. 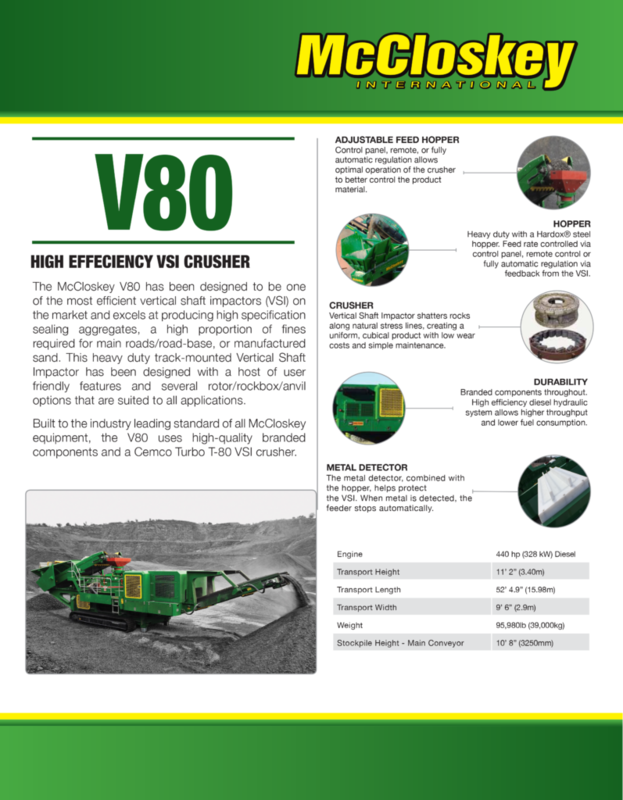 Built to the industry leading standard of all McCloskey™ equipment, the V80 uses high-quality branded components and a Cemco Turbo T-80 VSI crusher. 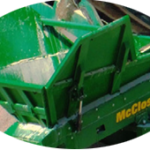 Control panel, remote, or fully automatic regulation allows optimal operation of the crusher to better control the product material. 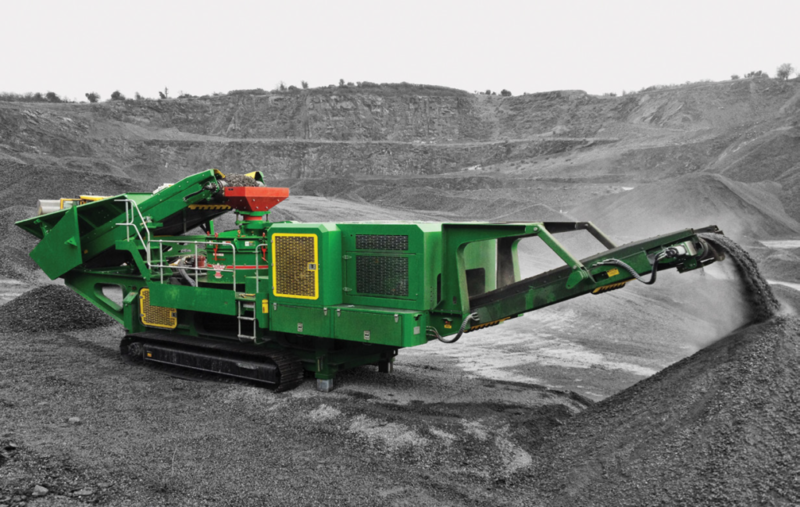 Heavy duty with a Hardox® steel hopper. 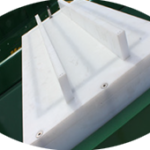 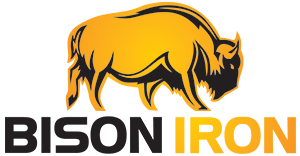 Feed rate controlled via control panel, remote control or fully automatic regulation via feedback from the VSI. 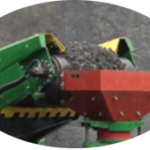 Vertical Shaft Impactor shatters rocks along natural stress lines, creating a uniform, cubical product with low wear costs and simple maintenance. 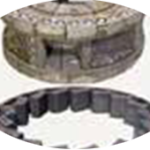 Branded components throughout. 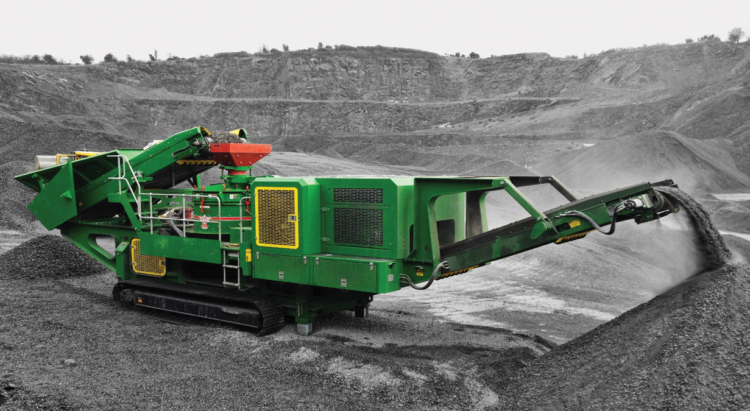 High efficiency diesel hydraulic system allows higher throughput and lower fuel consumption. 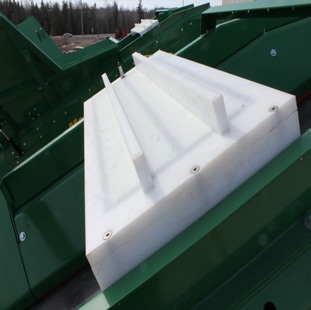 The metal detector, combined with the hopper, helps protect the VSI. 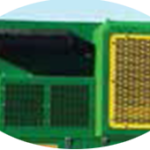 When metal is detected, the feeder stops automatically.